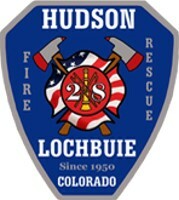 Hudson Fire Protection District (HFPD), formed in 1950 covering 126 square miles in Weld & Adams Counties including the towns and areas of Arbor Valley, Banner Lakes, Carlin Reservoir, De Rerrier Lake, Horse Creek Reservoir-North, Lochbuie, Platte Valley Airpark, Sequine Reservoir, Stybr Reservoir & Tonyville. Hudson Fire Protection District is dispatched by Weld County Regional Communications Center. 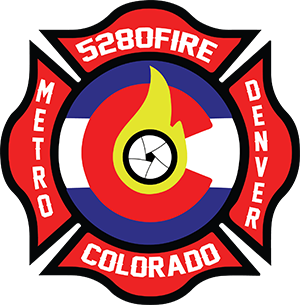 If you want to help us update this department with photos or information, contact us here.